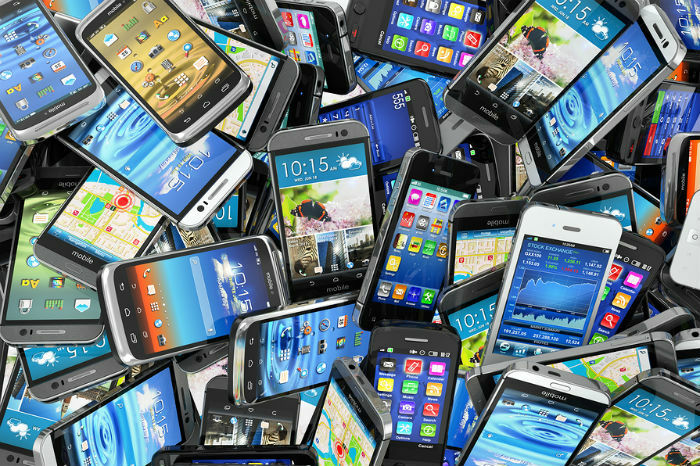 FAISALABAD: The customs intelligence recovered over 800 smuggled mobile phones worth millions of rupees on Friday. The customs intelligence on a tip-off conducted an operation in Gatwala area of Faisalabad. The customs officials confiscated the recovered cell phones. A case was registered about the incident and investigation was initiated.